Welcome to American International Tooling, Inc. Since 1994 American International Tooling, Inc. (AIT) has provided customers around the world with exceptional seamer tooling solutions to maximize their production, quality and profits. 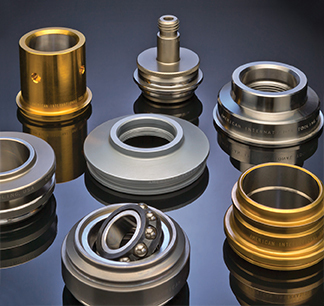 We are proud of the commitment to service and tooling precision that we offer our customers. Keeping your production line running and your bottom line growing is our number one goal. Our experience and knowledgeable team can help solve seaming problems and provide you with the correct parts. We stand behind every part that we sell. With AIT you are getting quality, reliability and outstanding service. Our PRICES will get your attention. Our QUALITY will get your business. Our CUSTOMER SERVICE will keep it! © 2019 American International Tooling. All Rights Reserved.